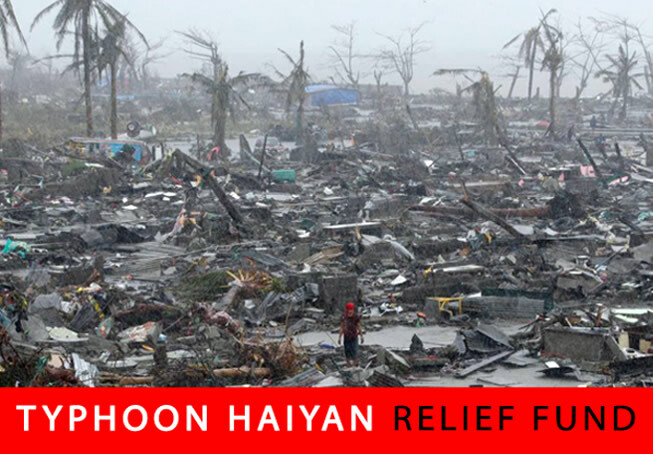 Support Turkish Coalition of America to alleviate the devastation throughout the Philippines caused by Typhoon Haiyan. Every dollar contributed as part of this campaign will be matched by TCA, doubling the impact of Turkish American support all across the country. We thank you for your generosity and your support to help those in need. All donations are tax deductible to the extent provided by law. Fed Tax ID # 20-8364801.